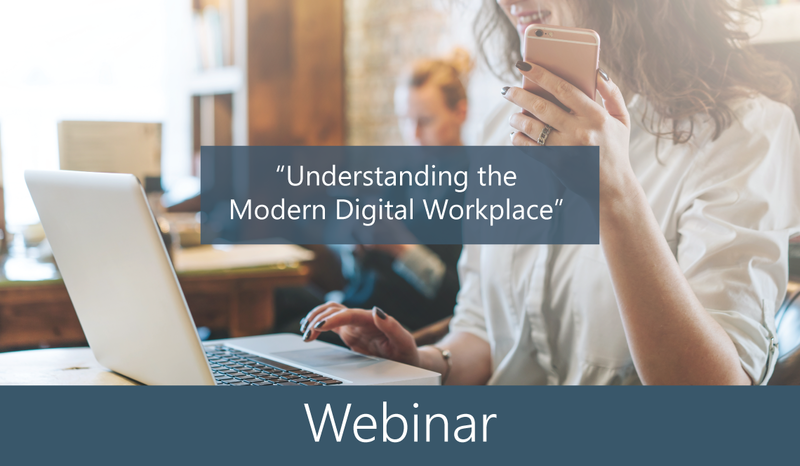 Resources Webinar - "Understanding the Modern Digital Workplace"
WEDNESDAY, MAY 17 | 4:00-4:45 p.m. CEST | ON THE DEVICE OF YOUR CHOICE! Session Overview: Today’s Modern Digital Workplace is an always connected environment providing instant access to everything employees need. Does your corporate learning management seamlessly blend into the fast-paced work environment with social, collaborative, and mobile features? •	Get a better understanding of the Modern Digital Workplace and what it offers. •	Learn how to add the social feature to learning management with Microsoft Teams. •	Learn how managers can easily keep employees compliant, competent, and certified. •	Experience how the end-user is taken through the learning journey, step by step, without ever leaving Office 365.